"Off leash trained in 5 training sessions"
Fast in-home dog training at the most affordable prices! "Effective, professional training at very reasonable prices!" For a no-charge, no obligation, consultation/evaluation in your home (about 20 minutes) please call 216.392.3378! The Rapid Results method of dog training not only works, but is also fast, affordable, and easy to learn. No more chasing your dog around the neighborhood or trying to get him to come when called. 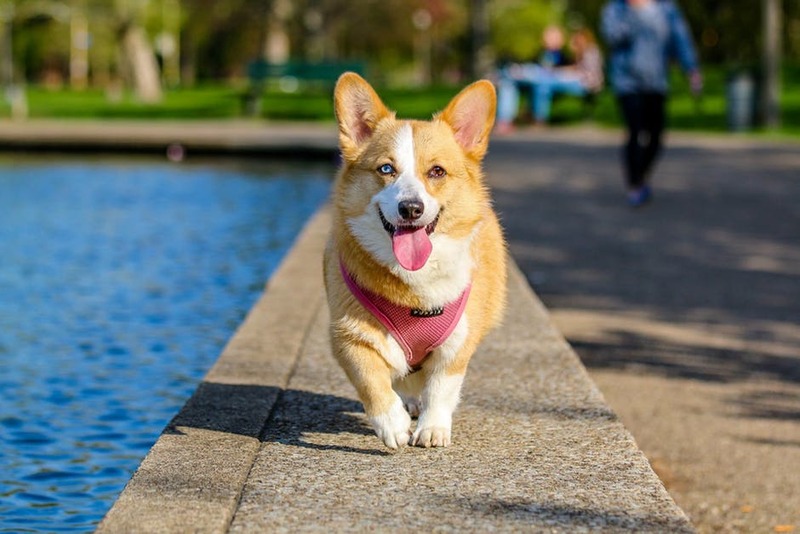 Our certified trainer provides a proven and effective method of dog obedience, using positive reinforcement along with minor corrections when necessary. 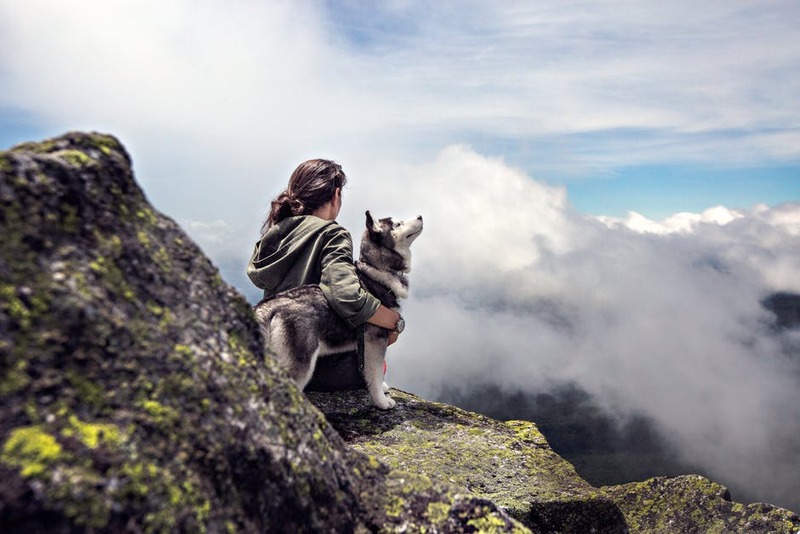 We accomplish this by combining several proven methods of dog training, including, "Yes" Reward Marker Training, "No" Reward Marker Training, minor leash corrections, and a bit of Remote Collar work. We adjust the technique to suit the temperament of each individual dog. Ron Dorazio, head trainer at Rapid Results, has been training dogs since the 1970s (since 2002 professionally) and is certified as a "No Limitations Dog Trainer" by Fred Hassan's Sit Means Sit School for Dog Trainers in Las Vegas, Nevada. But back in those early days in the 1970s, training methods were much different. Back then trainers were of the mindset that dogs must obey commands or suffer unfair consequences, usually with choke collars. Ron was a disciple of the Koehler Method of Dog Training, which seemed right at the time, but makes him shudder when he thinks about it now. Yes, it is very unlikely that most dogs (or any dog) can be trained to 100% reliability with positive reinforcement alone. But dogs are much smarter and more understanding and more willing to please than what Koehler seemed to believe. ​Yes, corrections are necessary (along with gigantic amounts of positive reinforcement), but they should only be used in the least amount possible to get and keep the dog's attention. Sometimes, with the Rapid Results method, corrections are used at such low levels that they aren't even noticeable. ​​All dog training is not created equal. This may seem like an obvious statement, but it can't be emphasized enough. All of us have known dog owners who have taken their dogs to obedience classes and have been disappointed with the results. Many times these owners will blame themselves for not doing their part, or not following through with what was taught at the class, but usually that's not the case. The reason the owner didn't follow through was probably because he or she wasn't seeing much improvement when they tried, so they just gave up. 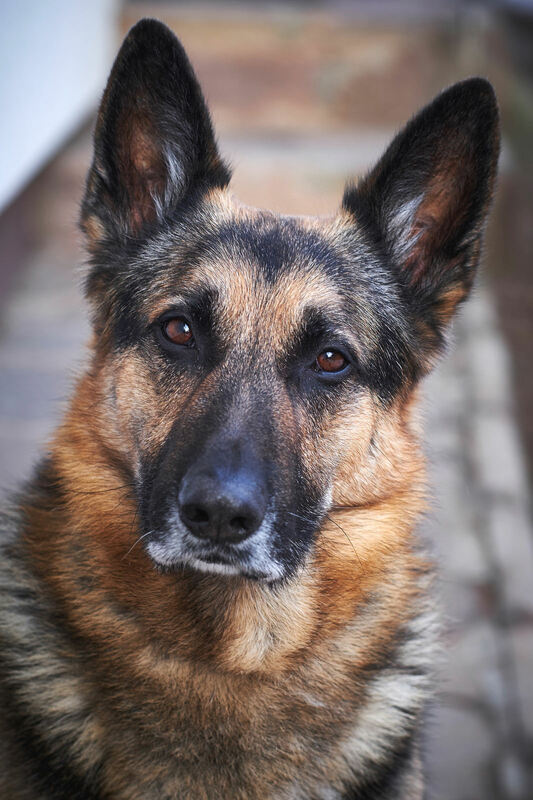 At Rapid Results Dog Training we use the most modern tools and technology, along with heaps of positive reinforcement, to get the best trained dogs in the shortest time possible. All dogs at Rapid Results are trained to produce reliable off leash control in less than 5 training sessions. ​"Ron is an amazing trainer. I have 3 extra large dogs and throughout the training they have changed dramatically! I would recommend anyone looking for a trainer to start with Ron, not only did I see results quickly but he was patient with my dogs when they weren't catching on. 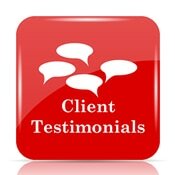 Ron's services are the most affordable I have ever come across and after looking many different places I was pleased when a friend recommended him to me." "​Ron does not train your dog, he trains the family (humans and dog) by teaching you how to communicate. In a few weeks Angel was offer her lead and enjoying her walks with more freedom. Ron is affordable, honest and reliable. I promise if you feel frustrated, Ron, will work with you and bring peace to your home and you will LOVE your pup like you never thought you could." ​Ron has been helping our 3 dogs and instantly they have been progressing in such a positive manner. Ron has truly changed our 3 dogs lives and our dogs love when Ron comes over for training. Their behavior has changed from aggressive dogs to pleasant obedient dogs. Ron has helped us out so much. My wife and I would highly recommend Ron to train any dog. Totally recommend Rapid Results Dog training and Ron Dorazio to train you and your beloved pet!! We had positive results with our 7month lab after the first week. Give him a call and check out his website at clevelanddogtrainers.com. ​You will not be disappointed! ​North Olmsted, North Randall, North Royalton, Oakwood, Olmsted Falls, Olmsted Township, Orange, Parma, Parma Heights, Pepper Pike, Richmond Heights, Rocky River, Seven Hills, Shaker Heights, Solon, South Euclid, Strongsville, Twinsburg, University Heights, Valley View, Walton Hills, Warrensville Heights, Westlake, and Woodmere. Novelty, Fairport Harbor, Grand River, Kirtland, Lakeline Village, Perry Township, Perry Village, Painesville, Painesville Township, Mentor, Mentor-on-the-Lake, Wickliffe, Willoughby, Willoughby Hills, and Willowick. 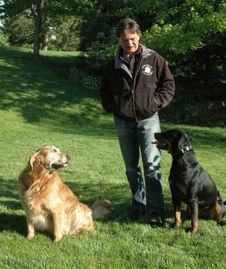 ​"Totally recommend Rapid Results Dog training and Ron Dorazio to train you and your beloved pet!! We had positive results with our 7month lab after the first week. Give him a call and check out his website at clevelanddogtraining.com. You will not be disappointed! Max, the doodle, is now just over four years old and is such a wonderful pet. Thanks mostly to you and your training. If you remember, we were at our wits end and almost ready to give up when we found you and you helped us become a happy family. Max has added so much joy to our lives and the lives of almost everyone who knows him."